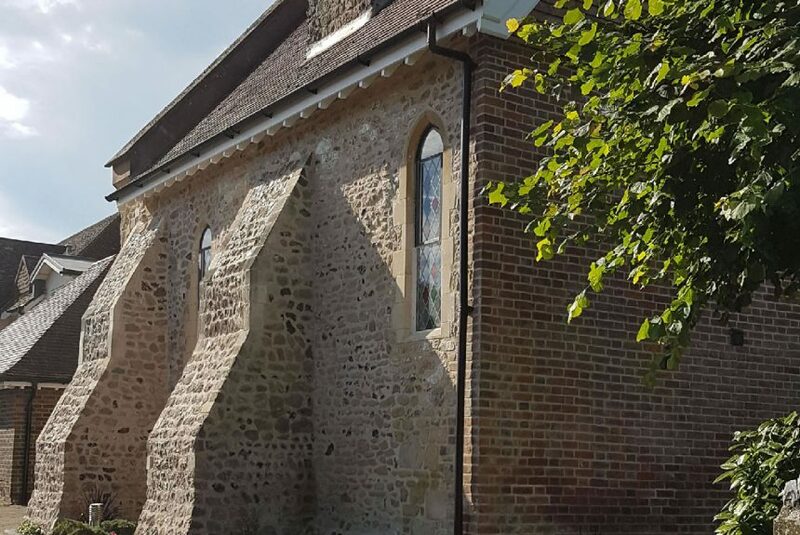 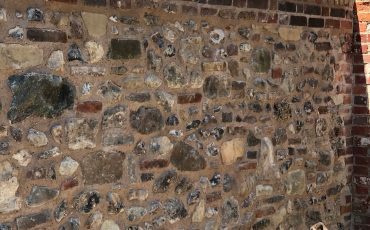 Flintwork specialists, we cater for specialised building requirements using traditional methods, working with flint, stone and bricks and materials such as NHL lime mortar mix and lime rendering. 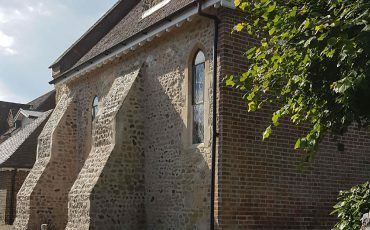 Highly experienced stone masons covering works on heritage sites, Grade 1 & 2 listed buildings and conservation works. 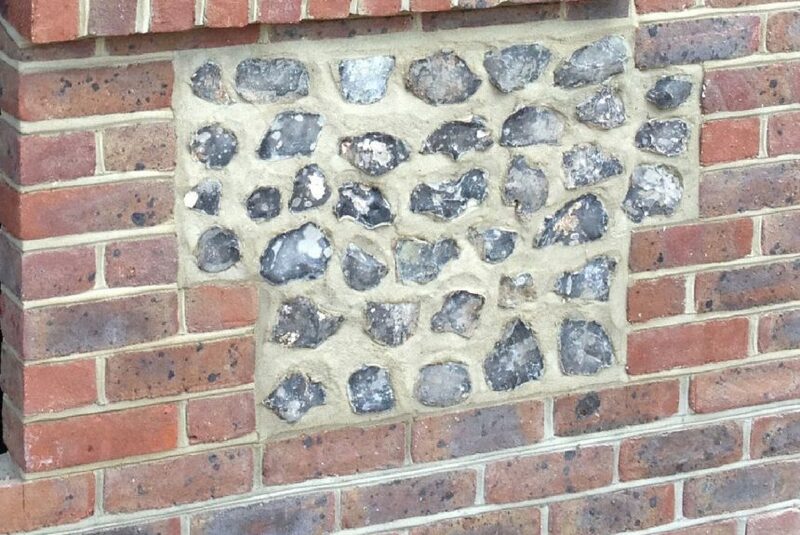 We can also make and design ornamental copings and balls for front gates or even grave stones for a funeral.